The England-based builder of luxury, speed and beauty, said it will increase spending on electrification for future vehicles by 25 percent to US $18 billion, reports the Bloomberg news service. The luxury automaker stated that the catalyst for the increased spending was failing demand for diesel-powered vehicles across Europe. JLR announced in 2017 that all its products would be available in an electric version after 2020. 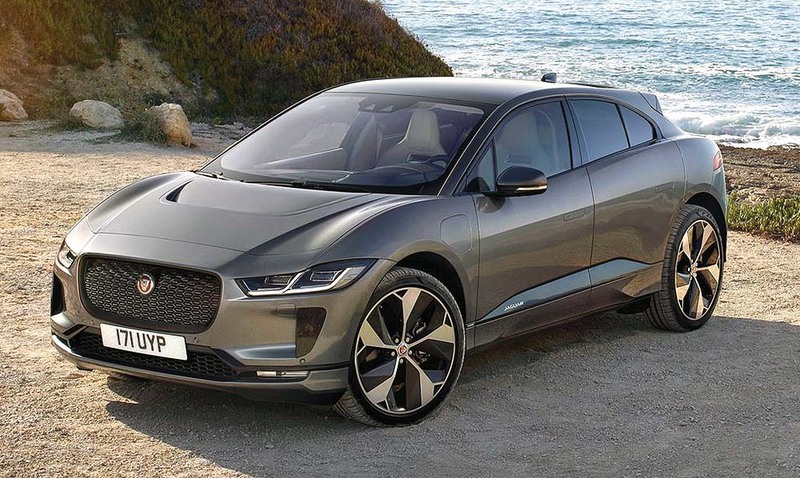 The new investment, announced in late June, will see JLR offer three versions of each vehicle: a gasoline-powered model; a hybrid; and a pure electric version. That could change, however, depending on the public’s appetite for electrics. A company spokesman told Bloomberg it will offer a full-electric version of each model only if there is sufficient customer demand.